We have worked closely with the trade since 2000, building up relationships over the years with many manufacturers and suppliers throughout the country and abroad to ensure we can always deliver the products or services that our clients require. 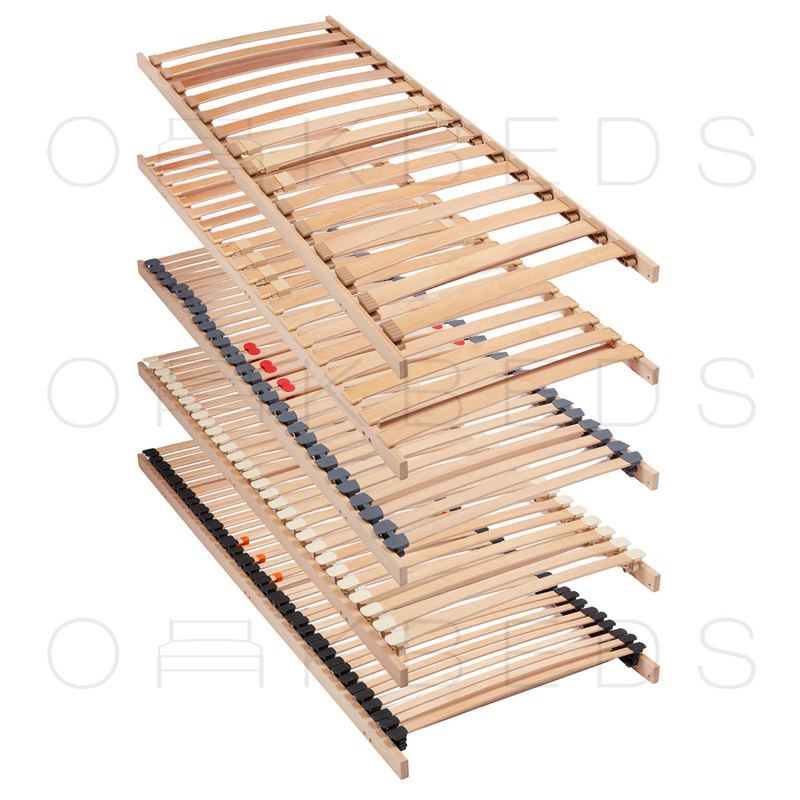 Today we’re still building relationships, by providing our trade customers with an unparalleled level of choice and superior customer service to ensure that when it comes to bed slats, components and even solid oak bed frames, there’s one clear choice. 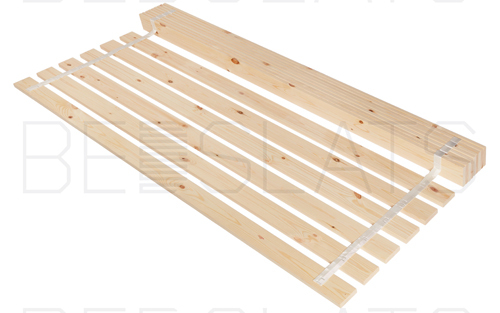 Whether you are just seeking bulk orders of component parts such as bed casters, bedstead brackets or headboard struts, or you need slatted bed bases built to your exact specifications, we have the means and know-how to ensure complete satisfaction. However small or large your project, our experienced team of dedicated carpenters and joiners can ensure products that are made to trade standards and ready to dispatch in an agreeable time frame. Contact us today by email with details about parts required and quantities needed and we can provide you with a competitive quote for our high quality, often custom-built products. Need something you can’t see on our site? Just let us know – our links to other manufacturers around the country and abroad mean we can often source the products you need or come up with an alternative solution to your problems.